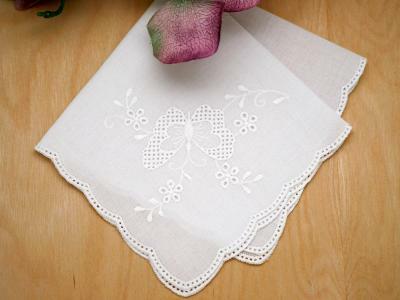 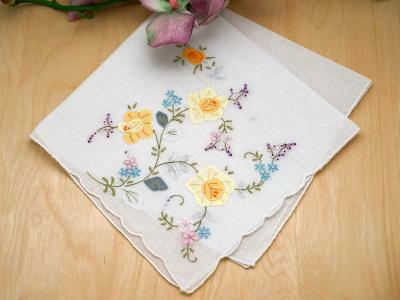 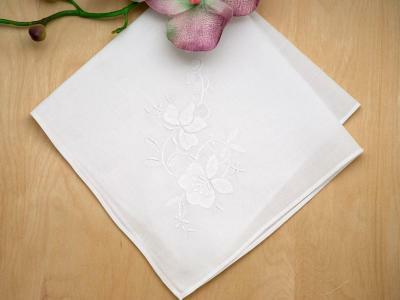 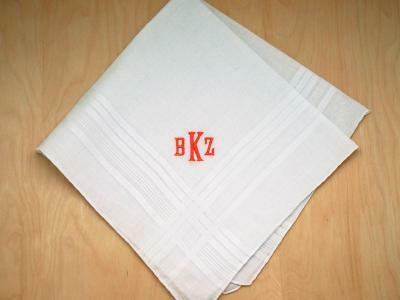 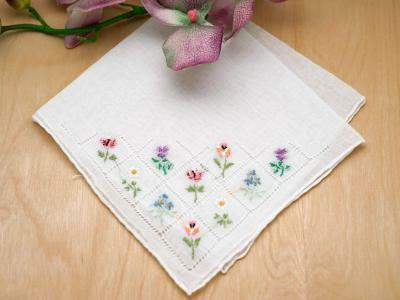 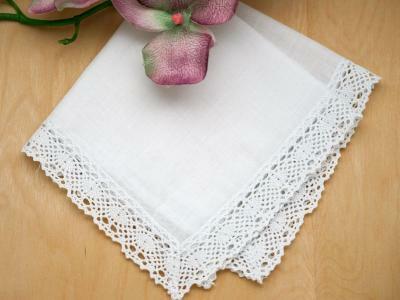 Decorated with a field of daisies, this handkerchief is just lovely. 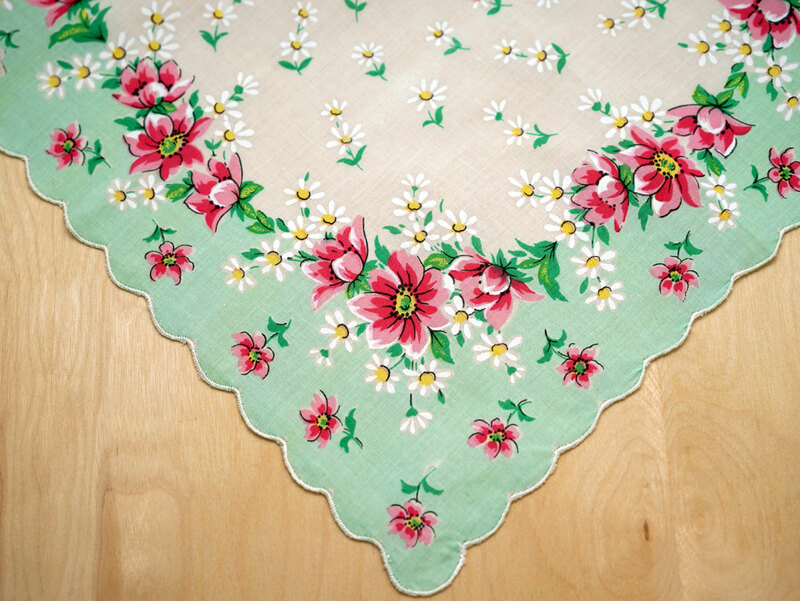 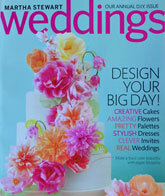 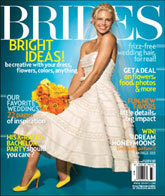 The light green border highlights the lovely red and white daisies wonderfully. 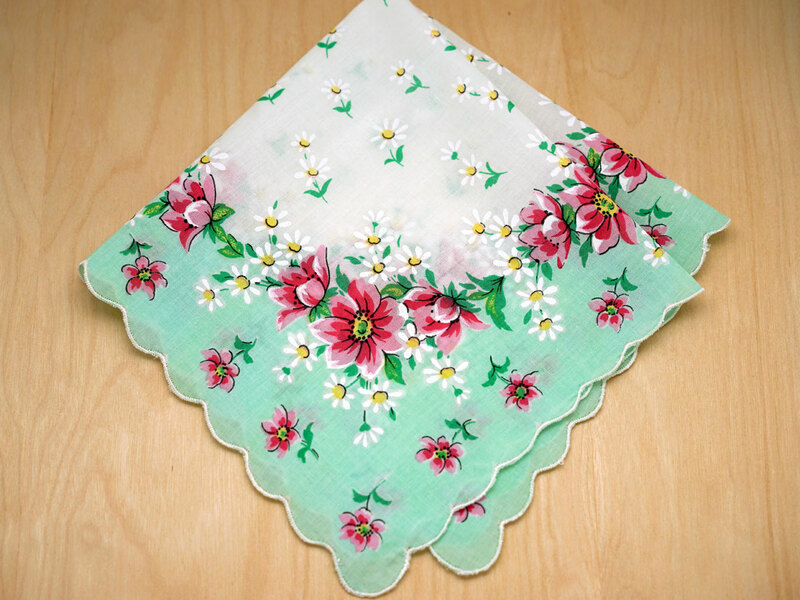 Vintage Inspired Field of Daisies Print Hankie Customers have rated this product	4 out of 5 based on 2 rating(s).